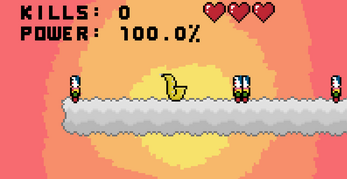 Revenge of the Clowns is a 2D platformer shooter game created by FloWy (and Snuxx) for the Beansjam Mobile event. You can download the game for free. Have fun and leave some feedback.